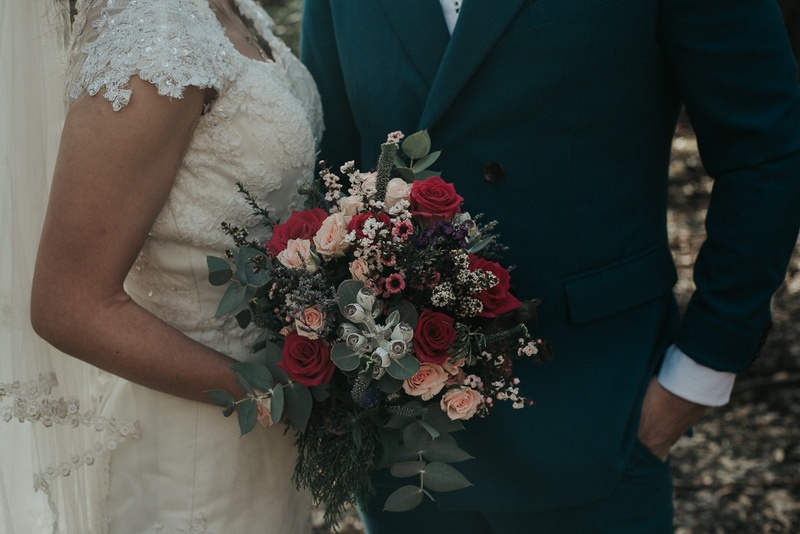 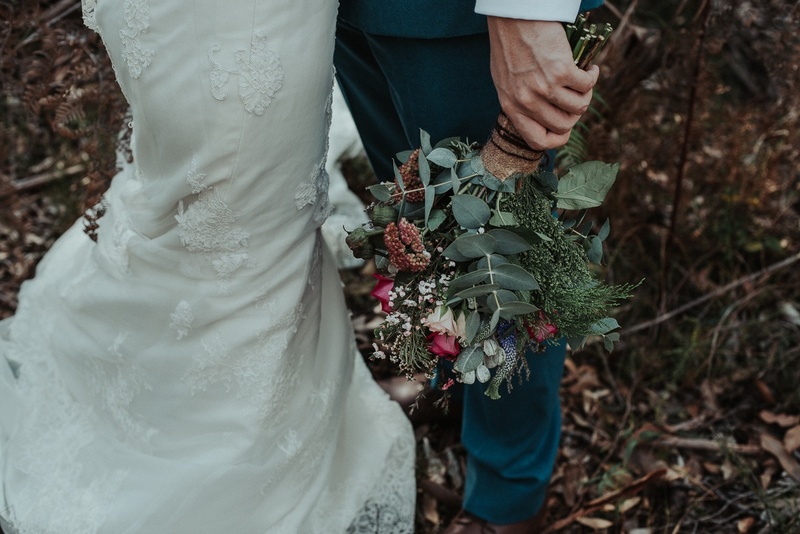 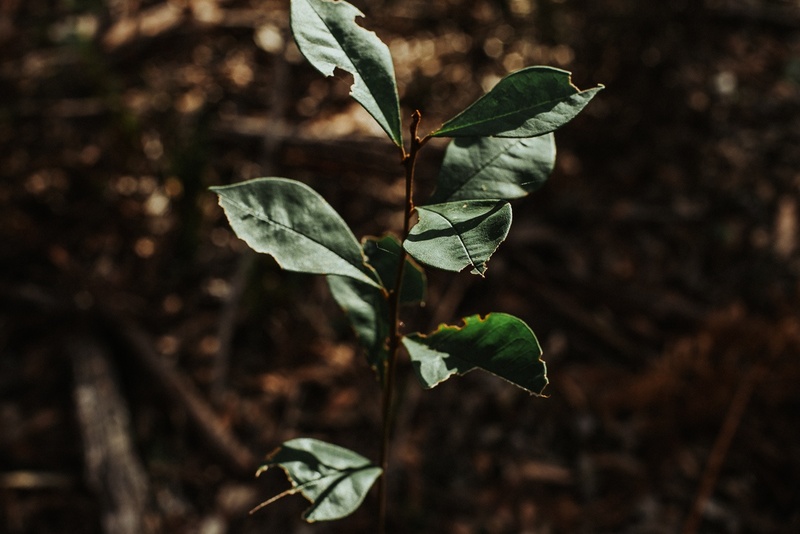 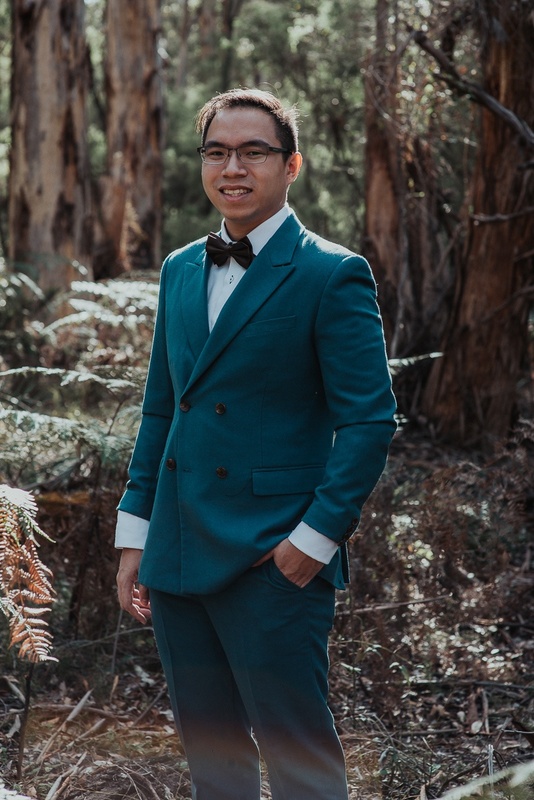 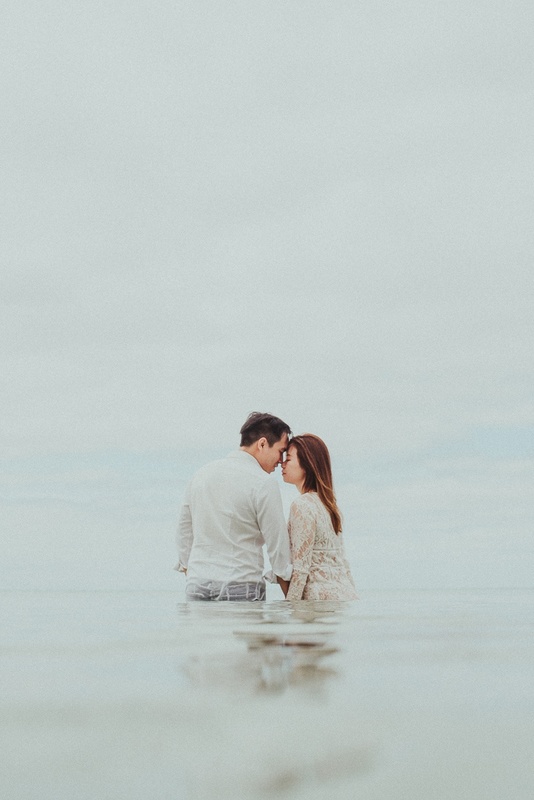 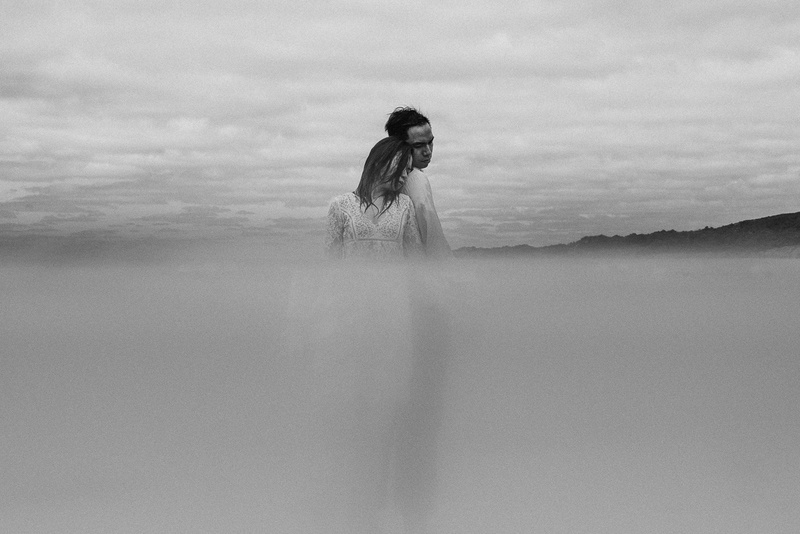 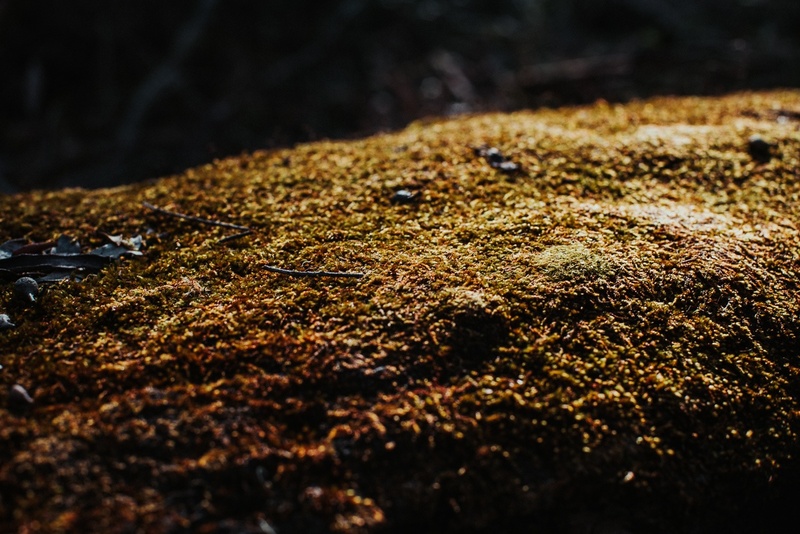 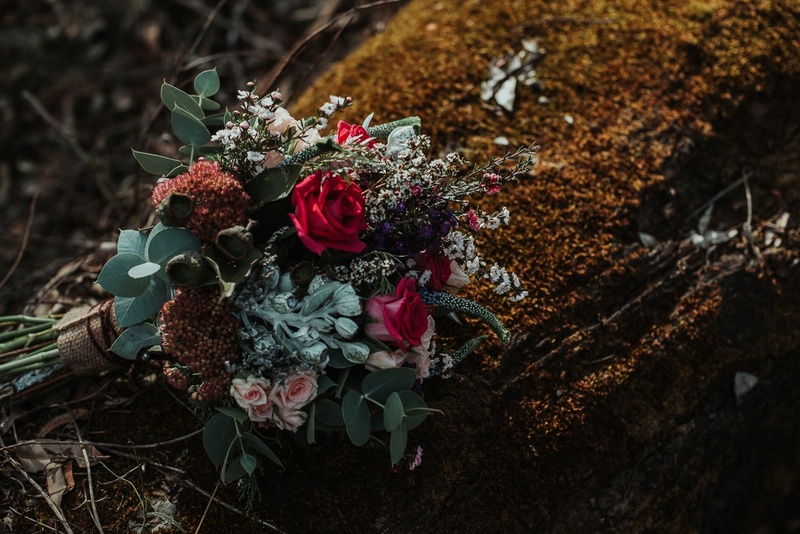 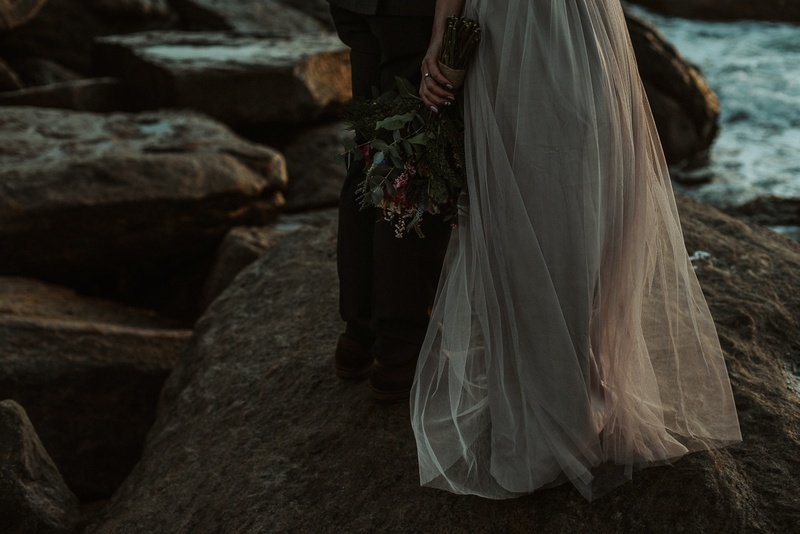 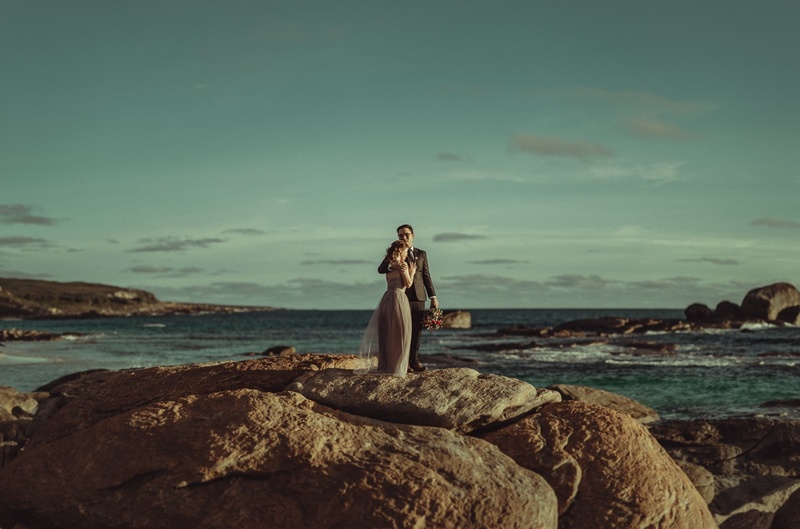 It seemed like forever ago I was contacted by Ivy and Chris, who had stumbled across my work and wanted to visit Western Australia for some romantic pre wedding photography sessions. 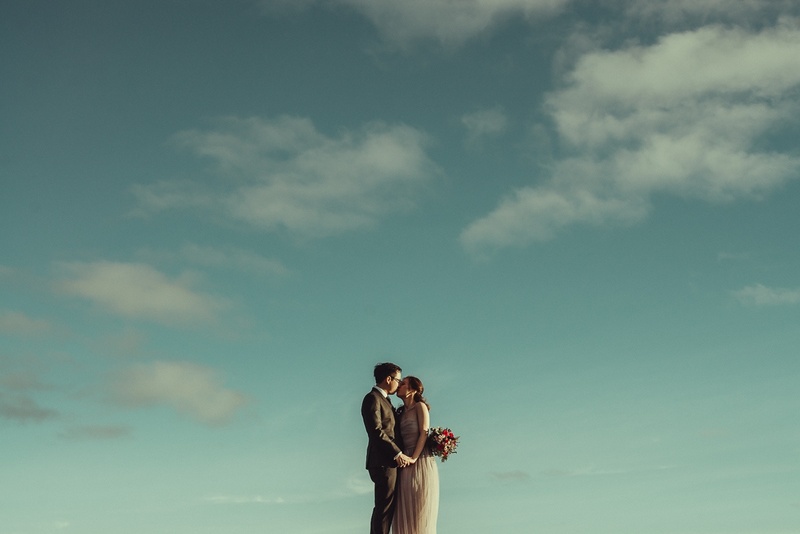 Firstly, I must admit I was a little sceptical, why would someone travel overseas for me to take their picture? 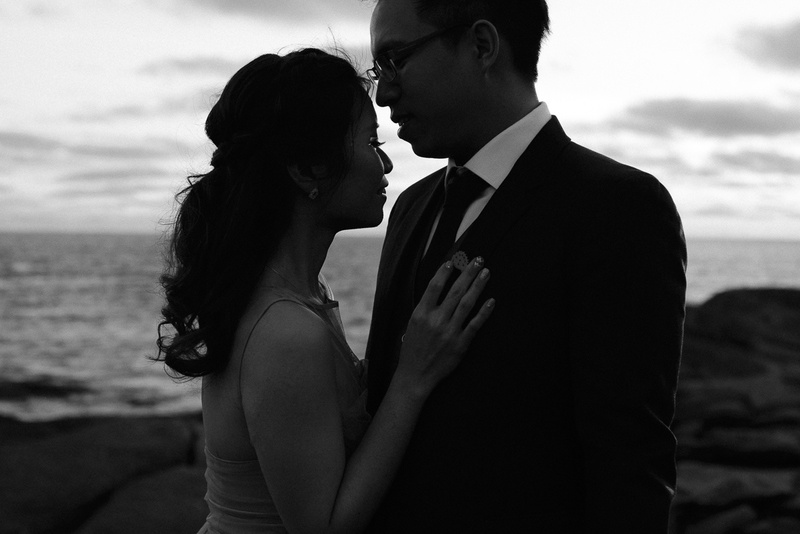 Slightly perplexed, and totally flattered I went with the flow, and over a year later things fell into place. 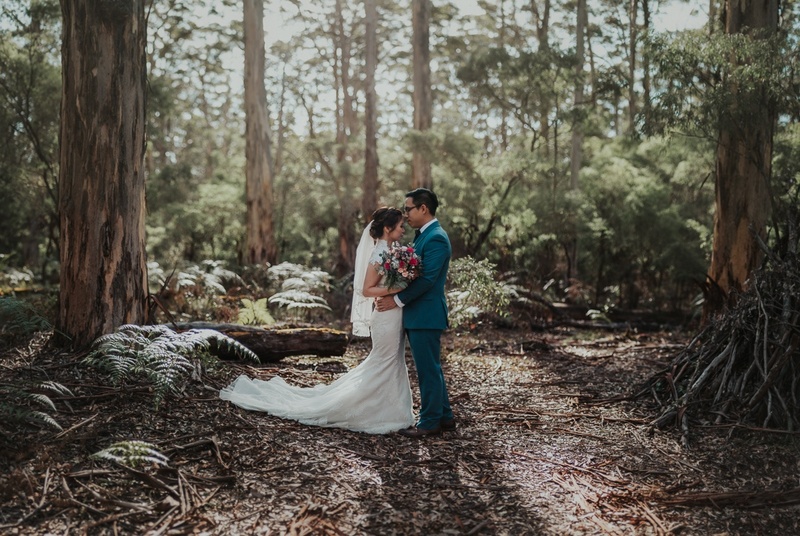 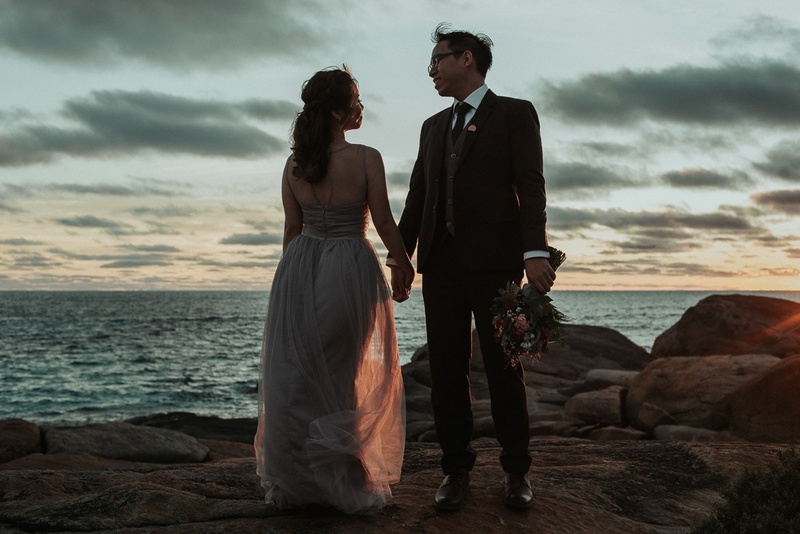 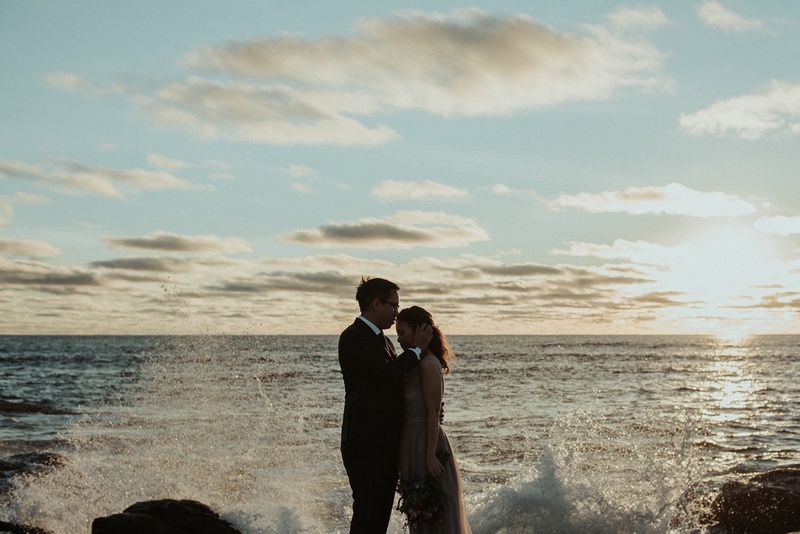 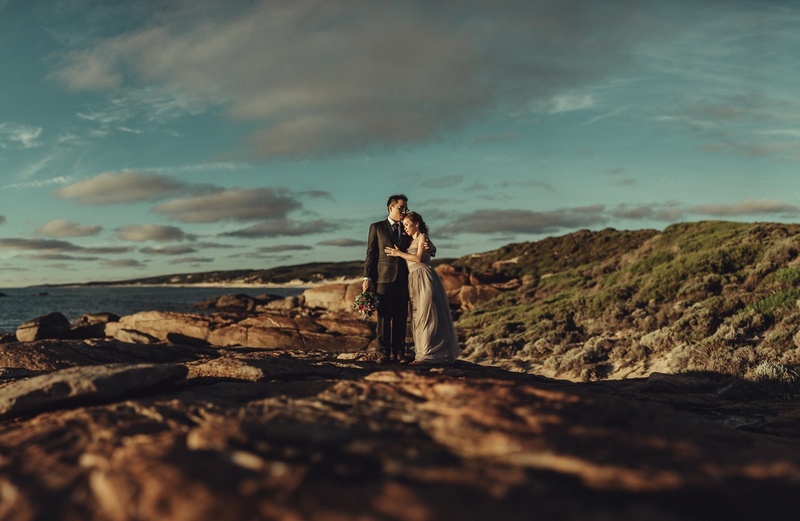 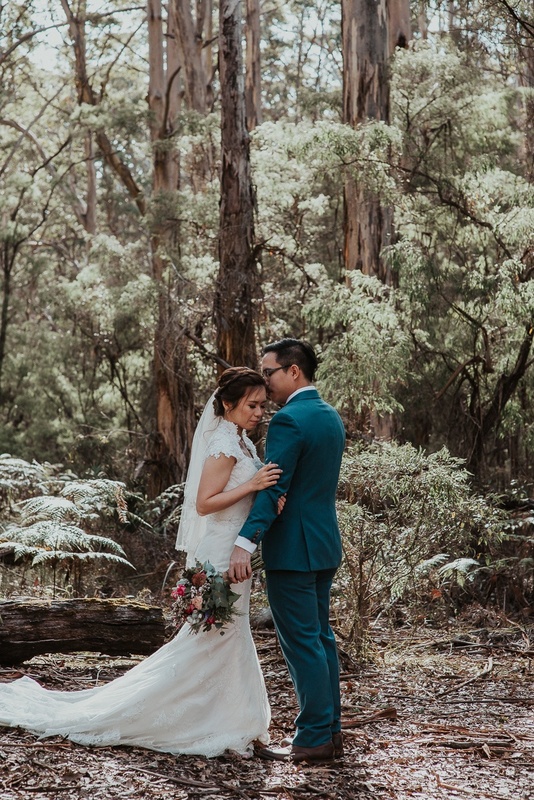 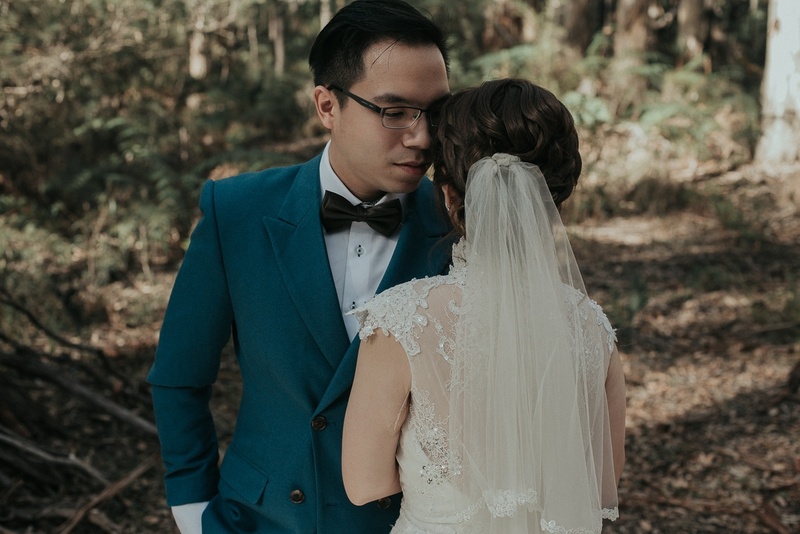 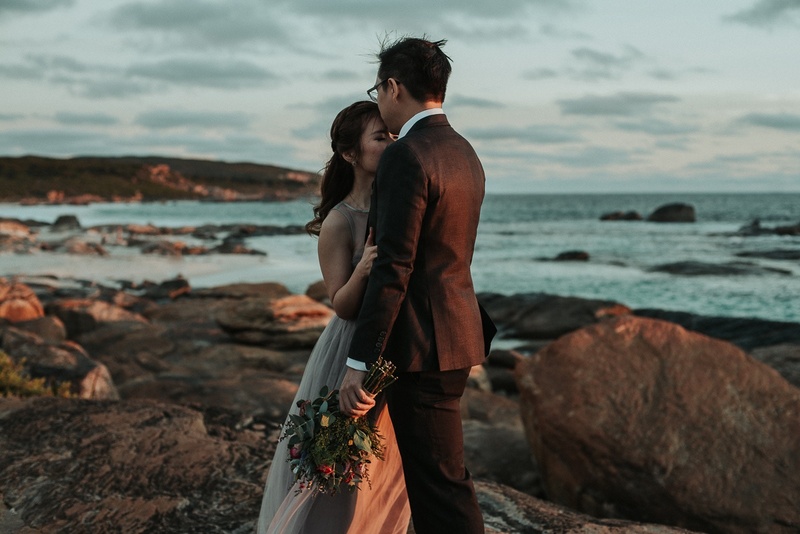 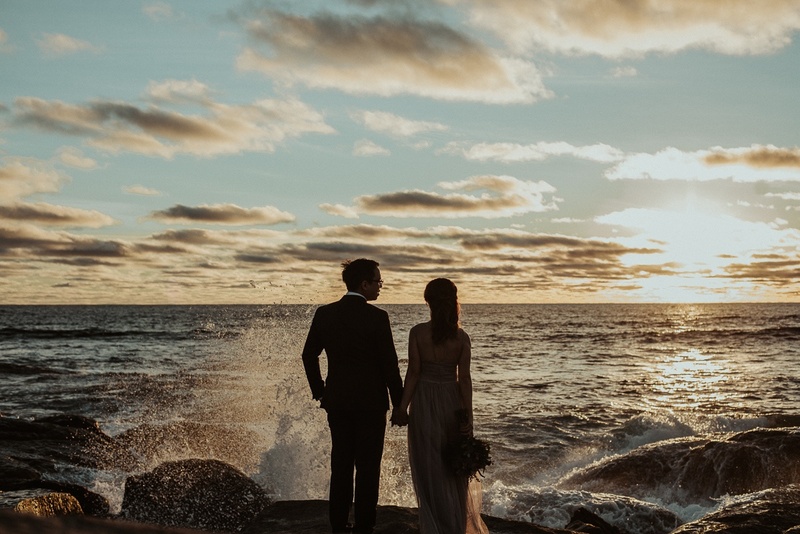 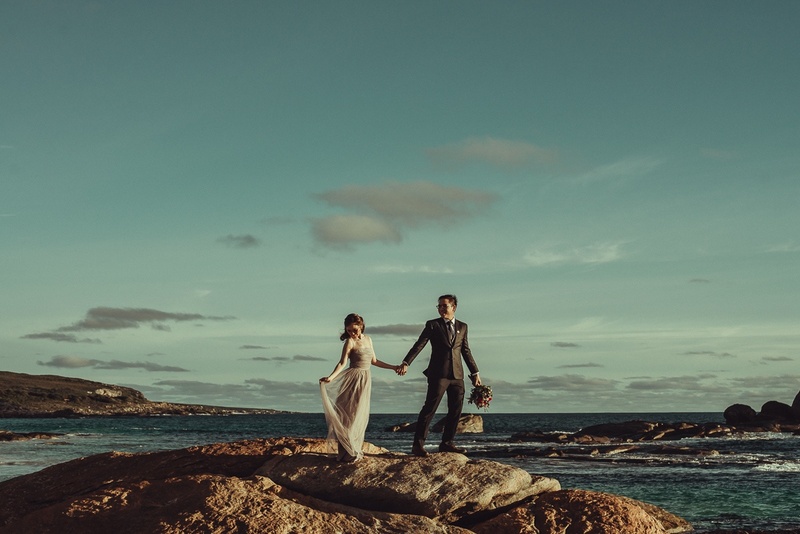 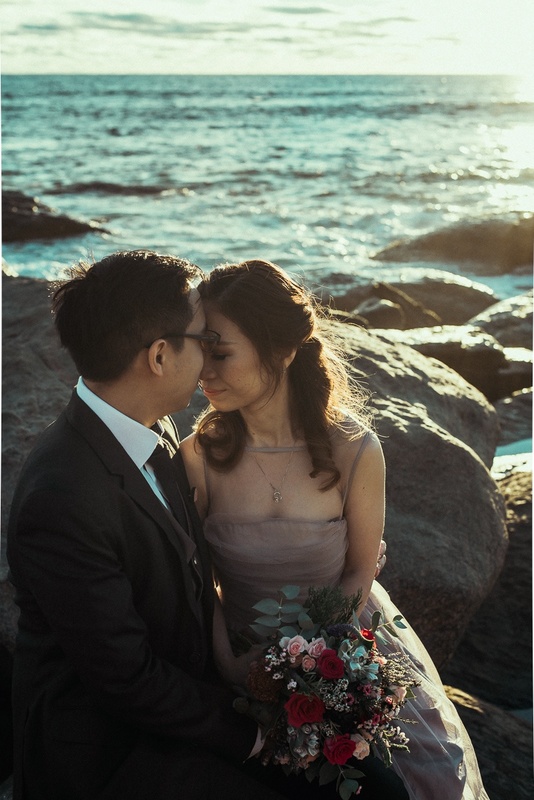 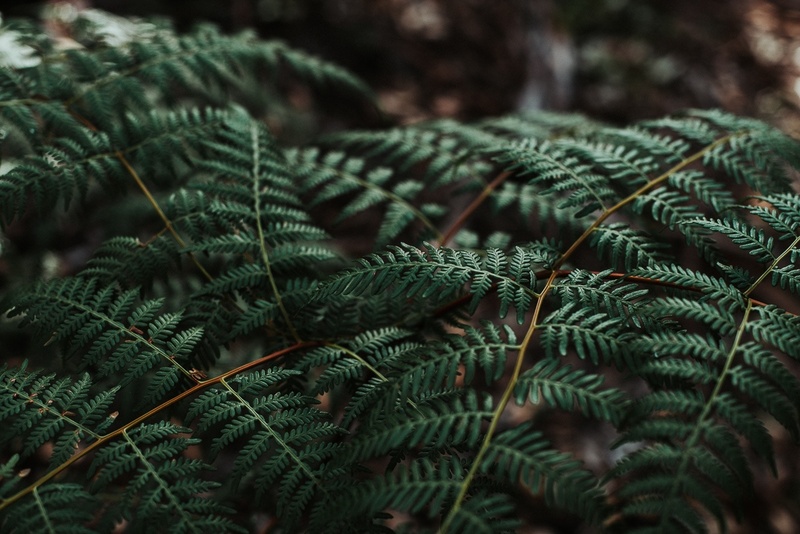 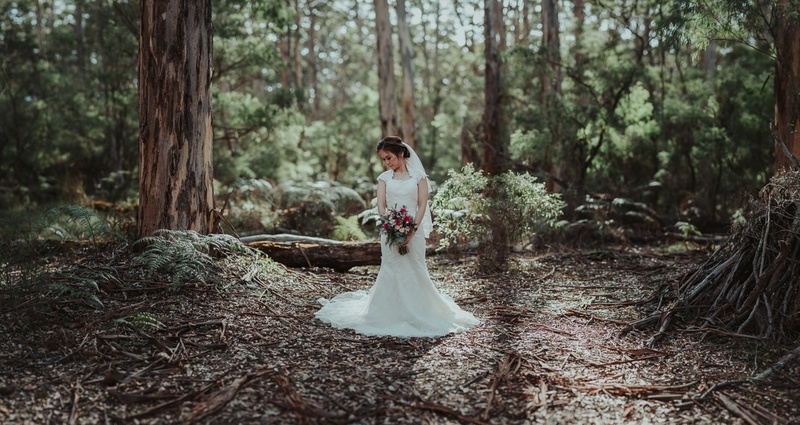 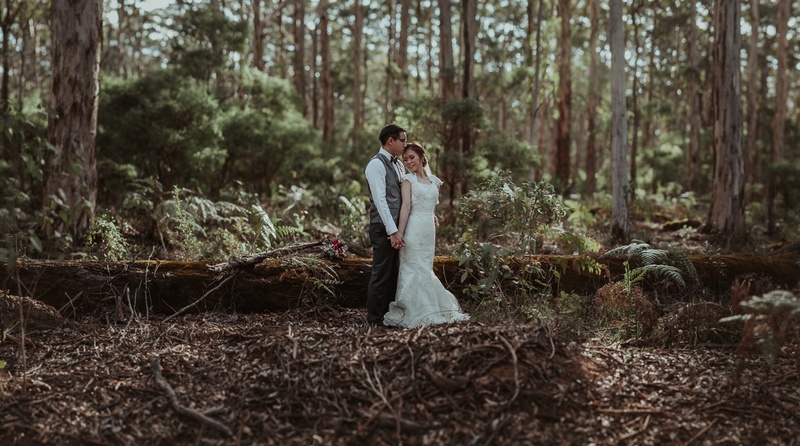 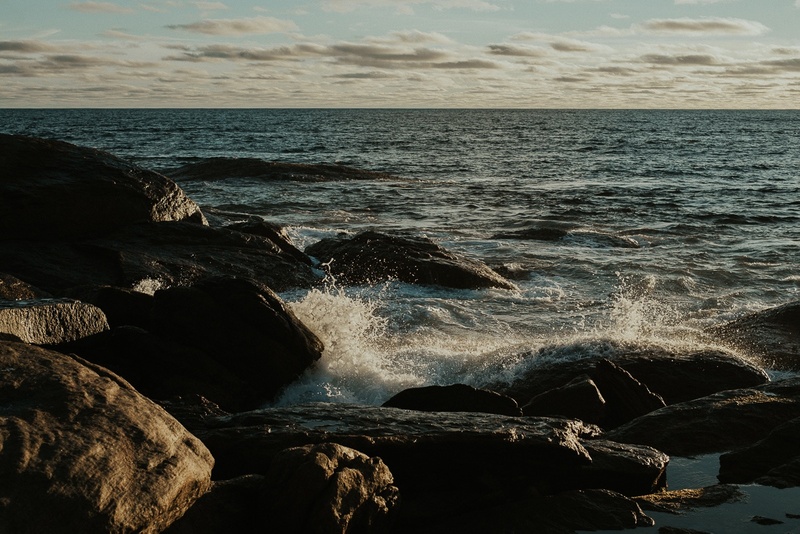 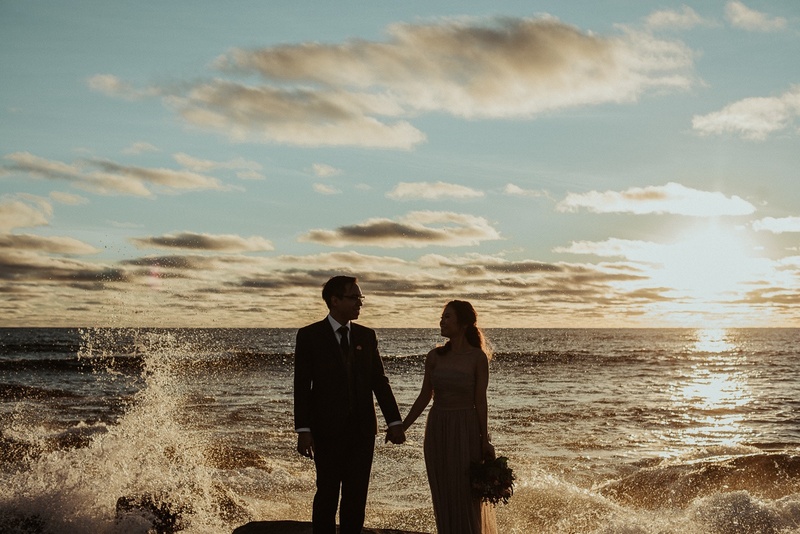 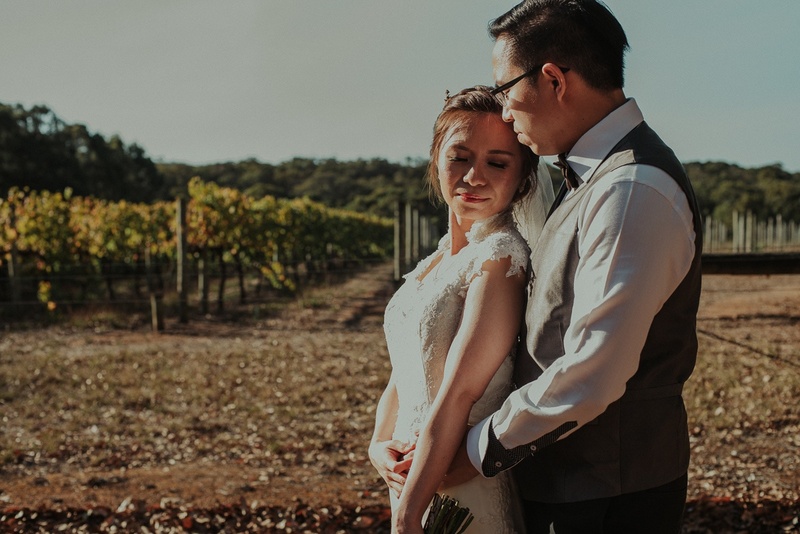 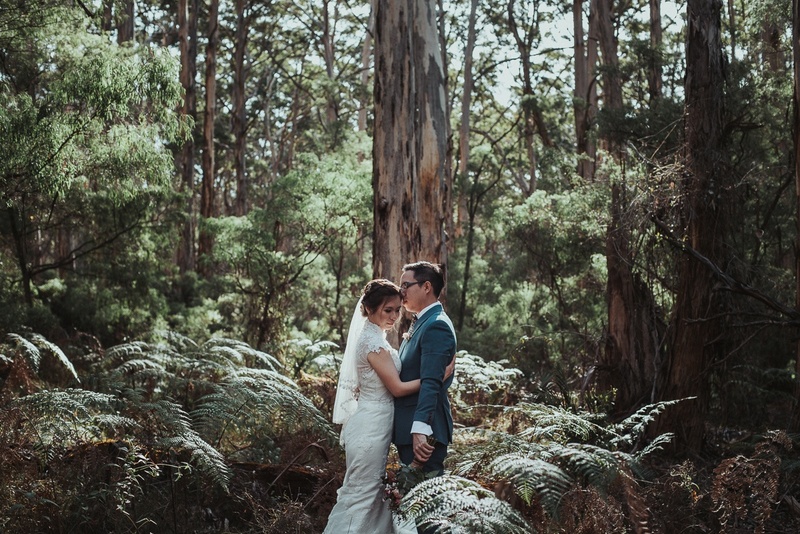 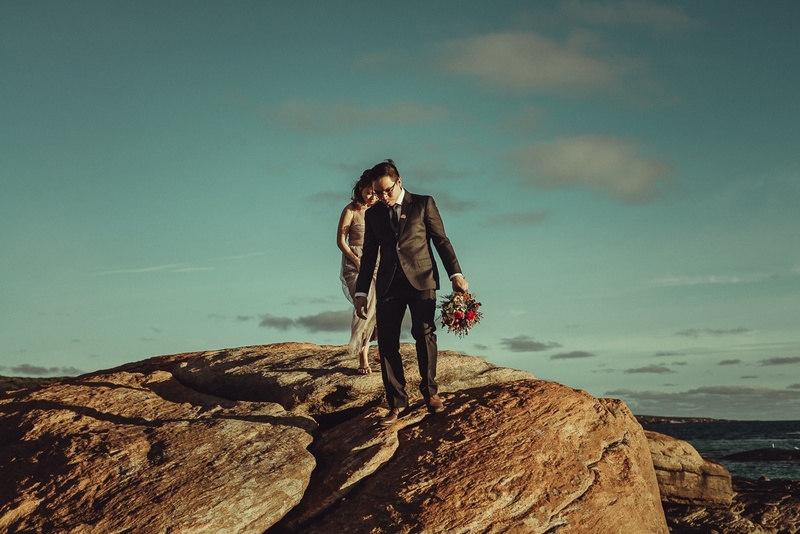 These are a few images which highlight the incredible time I had with this adorable couple, with locations ranging from Margaret River‘s Boranup Forest and Redgate Beach, to Meelup Beach near Cape Naturaliste. 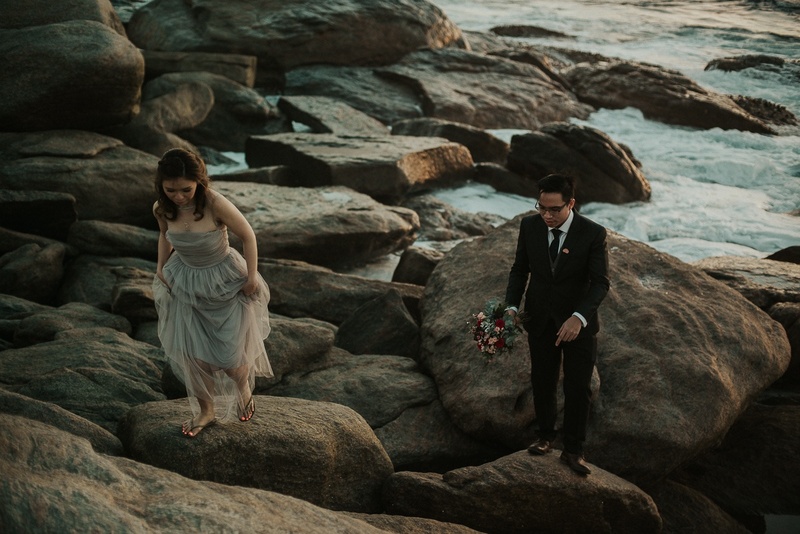 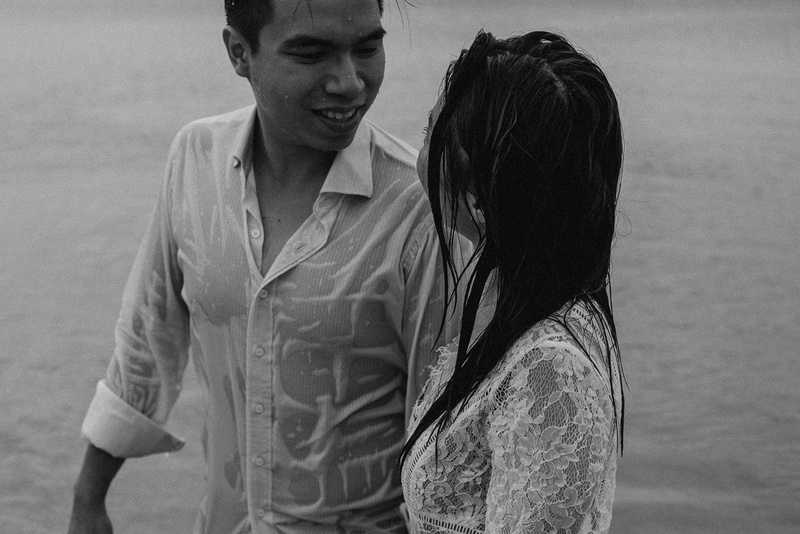 The full set of these images will be displayed to guests at Ivy and Chris’ wedding later in the year in Singapore.